Launiupoko is located on Maui’s West Side and situated on slopes of the West Maui Mountains. The elevation and gentle slope provide homesites with stunning views of the Pacific Ocean and Lanai. 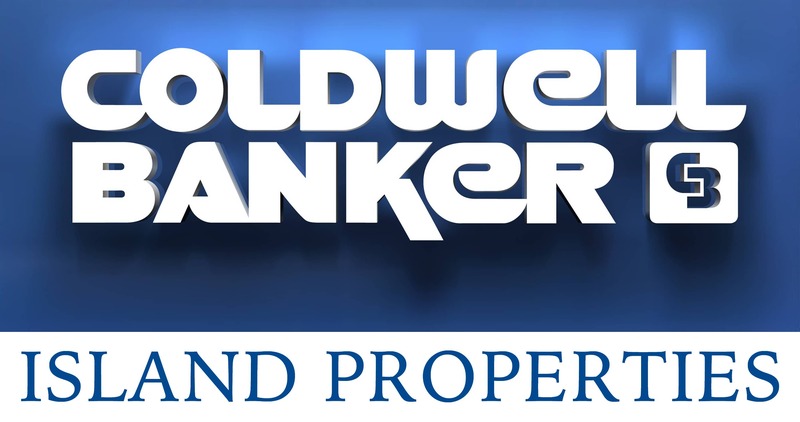 Agricultural Zoning offers flexibility for developing your property. Launiupoko Beach Park is one of the most popular places to go surfing, stand up paddle boarding and snorkeling on the West Side of Maui. 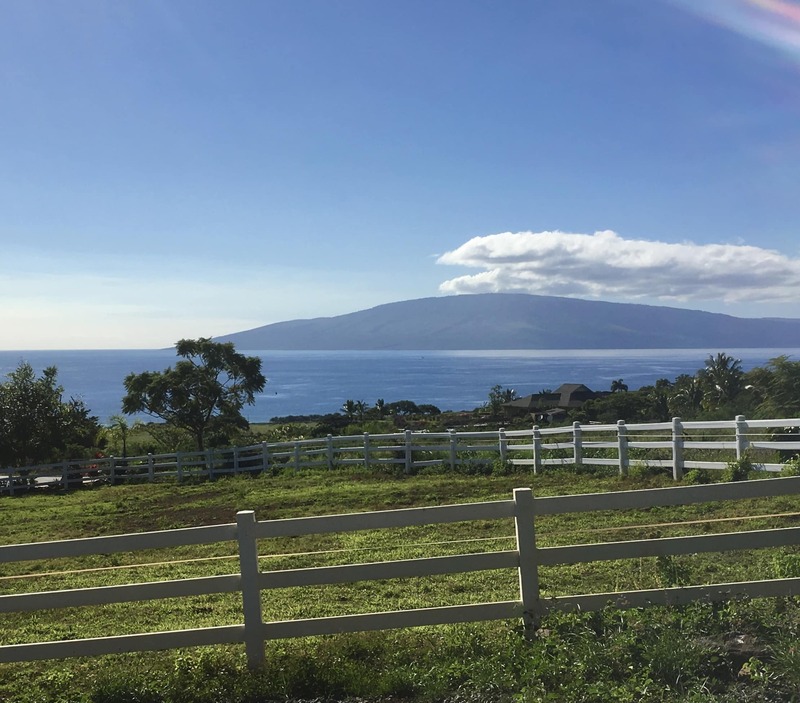 Just a quick drive to Lahaina, Kaanapali and Kapalua but also more centrally located for easy access to Central Maui. Launiupoko offers stunning views, convenient location and great outdoor activities. Large lot sizes give you space to design your perfect lifestyle. Contact me directly with any questions on Launiupoko Real Estate. I would be happy to schedule a private tour of the neighborhood or available homes. I represent both Buyers and Sellers of Launiupoko Homes and Land. Contact me directly by filling out the Contact Form or give me a call at (808) 446-5841. Paved Walking and Biking Trails through the neighborhood. 5 Minute Drive to Front Street.